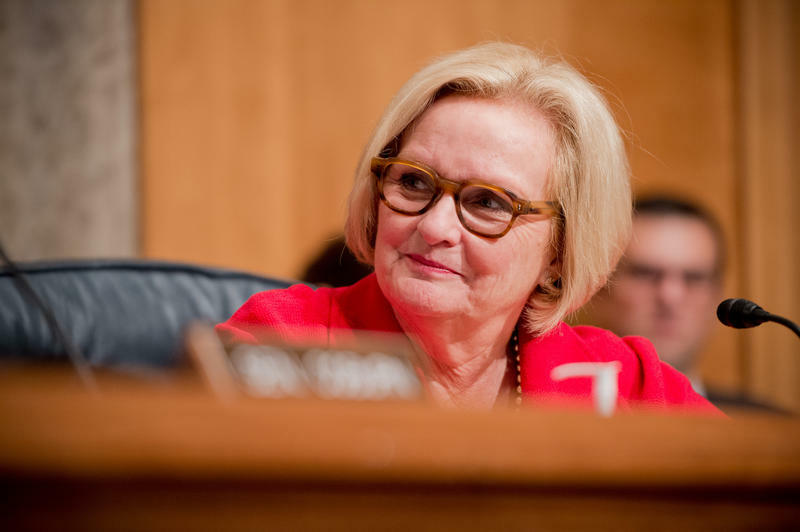 U.S. Sen. Claire McCaskill talked to the president on Tuesday about Ferguson. McCaskill, who said there “isn’t a day that goes by that I don’t worry about Ferguson, and don’t work on Ferguson," has been involved in a series of meetings with community leaders and protesters. She said she plans to conduct more meetings on Friday and Saturday. “I feels sometimes like I’m engaging in shuttle diplomacy because I’m trying to bring everyone together and hopefully, support law enforcement; make sure we protect property and people; make sure we respect First Amendment rights and the rich tradition of civil disobedience in this country to bring about change, and then, at the end of the day, we’ve got to make sure that we accomplish some reform,” McCaskill said. Within the past few weeks the president has spoken with Missouri Gov. Jay Nixon, and Attorney General Eric Holder has spoken with several of the state’s elected officials at the local, state and federal levels. In a video released by the White House, the president said the immigration system is broken, and that he plans to act within what he says is his legal authority to do what Congress has so far failed to do. 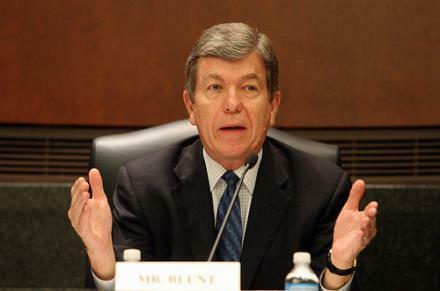 U.S. Sen. Roy Blunt, R-Mo., said the president is overreaching his authority with an executive order on immigration. Republicans have been warning the president against taking “unilateral” action even with Congress being unable or unwilling to reach a compromise on the divisive issue and they question his authority to do so under the Constitution. House Republicans from Missouri echo Blunt’s position, but most Democrats in both the House and Senate see things differently. No matter what the president announces tonight, Republicans said they will challenge the limits of his executive authority when they take over both chambers of Congress in January. One issue that won't be taken up in this lame duck session of Congress is McCaskill’s legislation to curb sexual assault on college and university campuses. “I’m confident that we’ll be able to pass it in the new Congress,” said McCaskill in her conference call with reporters. Earlier this year, McCaskill introduced her measure in a packed news conference with national media. At the time, she was joined by about a dozen Democratic and Republican cosponsors. “Because it has such bipartisan support, there is a sense of assurance on the part of all of us who feel so driven by this issue that it will be fine in the new Congress,” she said. “There are a lot of things that, because of the calendar and the clock-ticking, must be done in the lame duck. So we get squeezed out in a relatively short period of time by things like funding the government, making sure we get our defense authorization done,” said McCaskill, in explaining why her bill, even with bipartisan support, will not be called for a vote. When the Republican majority takes over the U.S. Senate in January, Missouri will still have influential friends in high places, but St. Louis and urban interests may lack strong champions. When asked whether the U.S. should think about sending American troops into Iraq, the Missouri Democrat said she thinks air strikes have been effective in slowing ISIS down, and that she supports forming partnerships with moderate Sunnis. Senate Democrats return to Washington Wednesday morning knowing that their time in the majority will expire in just a few weeks. The lame duck session starts Wednesday and ends before Christmas, with a Thanksgiving holiday in between. The new Congress, with its Senate Republican majority of 52 seats, starts shortly after the New Year. The House remains firmly in Republican hands. St. Louis city and county lost population in the 2010 census which created big concerns about the region’s future. In reaction, the area's civic leaders quickly turned their attention to immigrants. Foreign born residents make up less than 5 percent of the metropolitan area, far below most other major U.S. cities. 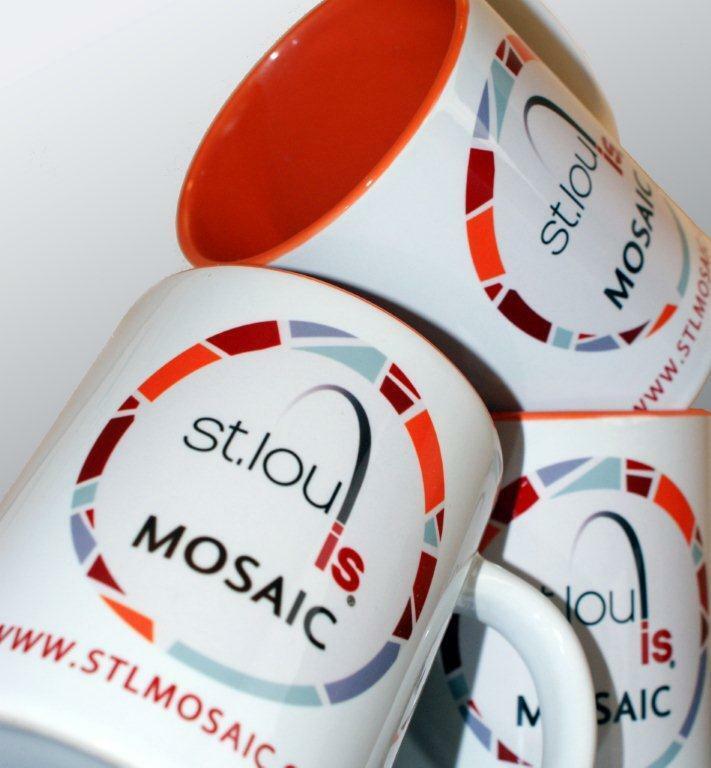 The St. Louis Mosaic Project came together this last year to address the issue. St. Louis Public Radio and The Beacon’s Maria Altman spoke with Betsy Cohen, the Mosaic's project director.